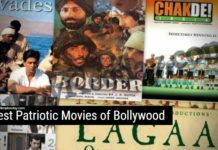 We always recommend best Bollywood movies in all kind of categories and genres, today we are sharing the list of Best Bollywood films based on Terrorism and Terrorists With the growing cases of terrorism over the world. Cinema artists too come ready with their innovative story touching with ground reality. Let’s check out the list of movies on the fight against terrorism and terrorist. It is a Bollywood documentary film directed by Ram Gopal Varma. 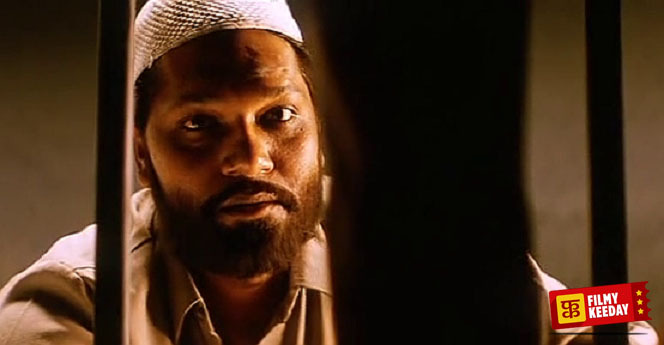 The film is based on the 2008 Mumbai attacks, starring debutante Sanjeev Jaiswal and Nana Patekar. The film is the real-life story of eight terrorists, who cruise to Mumbai and attack popular locations in the city. 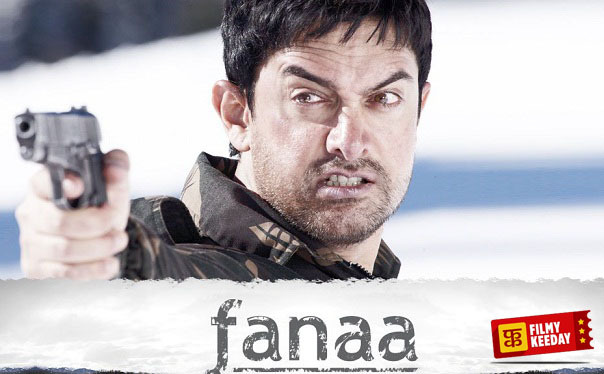 Fanaa is a Bollywood romantic crime drama directed by Kunal Kohli. The star cast of the film includes Aamir Khan, Kajol, Rishi Kapoor, Tabu, and Sharat Saxena. The story of the film shows a blind girl who falls in love with a tour guide hiding a terrible secret. The Terrorist is a Tamil film dubbed into Hindi directed by Santosh Sivan. 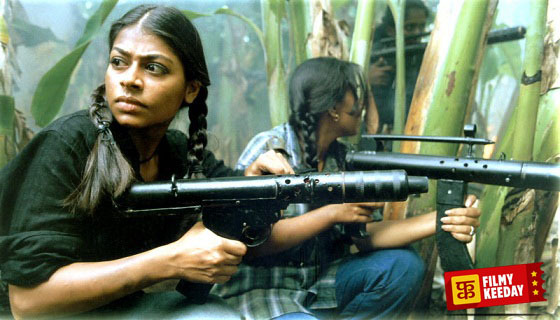 The story of the film portrays a juvenile female terrorist who goes on a suicide assassination mission. The film stars Ayesha Dharker, K. Krishna, and Sonu Sisupal. Maachis is directed by Gulzar, starring Chandrachur Singh, Tabu, Om Puri, and Jimmy Shergill. The story of the film showcases a realistic, hard-hitting depiction of terrorism and youth in Punjab after the 1984 riots. 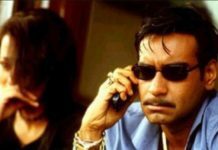 Black Friday is the film by Anurag Kashyap based on the 1993 Bombay Bomb blasts. The film stars Kay Kay Menon, Pavan Malhotra, Aditya Srivastava, Imtiaz Ali, Pratima, and Zakir Hussain. The story of the film is based on the investigations following the bomb blasts, told through the people involved. Dil Se is a Bollywood romantic thriller directed by Mani Ratnam, starring Shah Rokh Khan, Manisha Koirala, and debutant Preity Zinta. The story of the film depicts the clash and conflict of love and ideology between a radio executive and a pretty revolutionary. Bombay is a film directed by Mani Ratnam. The star cast of the film includes Arvind Swamy, Manisha Koirala, and Tinnu Anand. 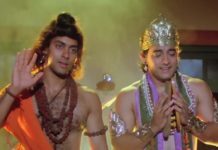 The film is based on events held in 1992-93 and the controversy around the Babri Masjid which eventually raised tensions in the city and led to Bombay riots. Sarfarosh is a Bollywood action drama film directed by John Matthew Matthan, starring Aamir Khan, Sonali Bendre, and Naseeruddin Shah. 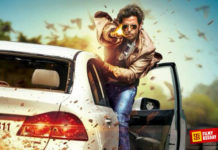 The story of the film deals with an Indian police officer’s fight against cross-border terrorism. The Hero is a Bollywood Spy Movie directed by Anil Sharma. The star cast of the film includes Sunny Deol, Preity Zinta, and Priyanka Chopra. The story of the film revolves around a Hindu spy agent who makes an effort to avert fundamentalist Pakistanis from assembling a nuclear bomb. 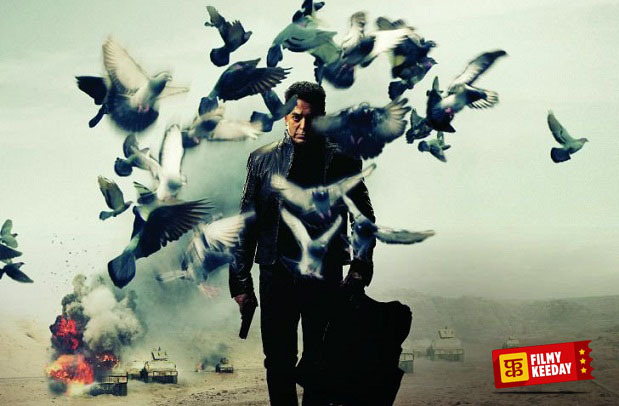 Vishwaroop is a Hindi spy thriller film directed and played by Kamal Haasan. The other star cast of the film includes Rahul Bose, Shekhar Kapoor, Pooja Kumar, Andrea Jeremiah, and Jaideep Ahlawat. The story of the movie revolves around Nirupama, who marries a dance mentor and then wants to end her marriage after a period of three years to pursue her higher education. 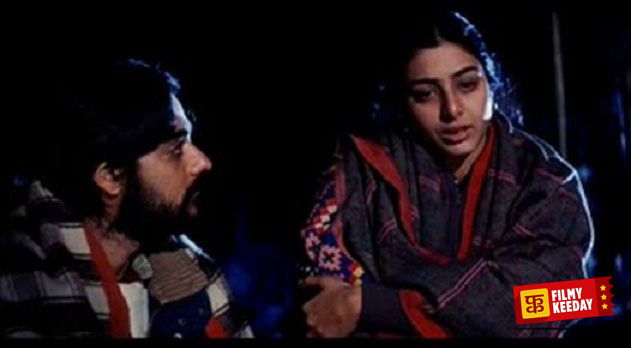 Roja is an Indian political romance film directed by Mani Ratnam, starring Arvind Swamy, Madhubala, and Pankaj Kapoor. The film is also the first in Mani Ratnam’s trilogy of films showcasing human being relationships against the milieu of Indian politics. 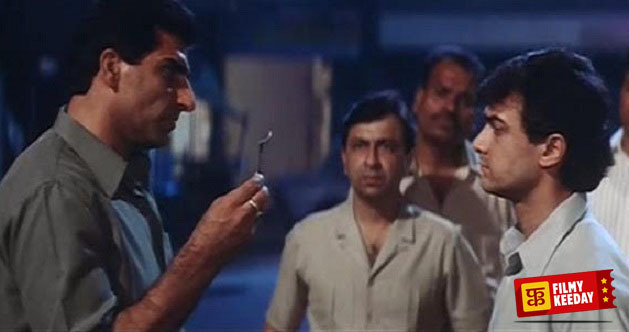 The other films in the trilogy include Bombay and Dil Se. the story of the film revolves around a woman whose life is devastated when militants abduct her husband, a government official. New York is a Bollywood suspense thriller directed by Kabir Khan, starring John Abraham, Katrina Kaif, Neil Nitin Mukesh, and Irrfan Khan. The plot of the film is based on three students pursuing at the New York State University whose lives are tainted by 9/11 event and its aftermath. A Wednesday! is a Bollywood thriller film directed by Neeraj Pandey. 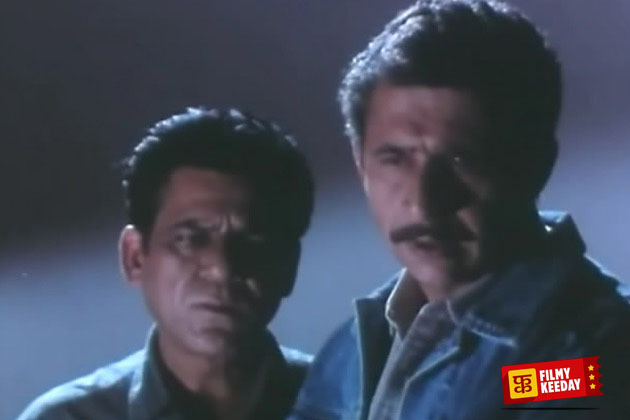 The film stars Naseeruddin Shah, and Anupam Kher coupled with Jimmy Shergill, Deepal Shaw, and Aamir Bashir. The story of the film revolves around a mysterious caller who frightens to set off bombs in Mumbai unless four jailed militants are freed. Mumbai Meri Jaan is a Bollywood flick directed by Nishikanth Kamath, starring R. Madhavan, Soha Ali Khan, Irrfan Khan, Paresh Rawal, and Kay Kay Menon. 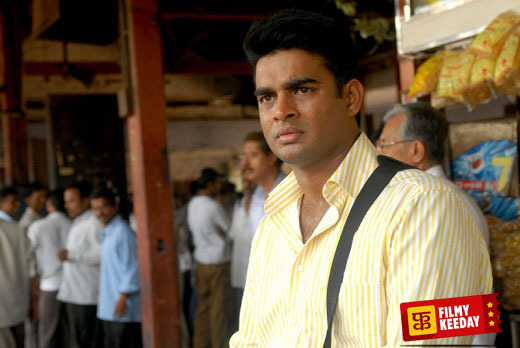 The film deals with the consequences of the 2006 Mumbai train blasts. 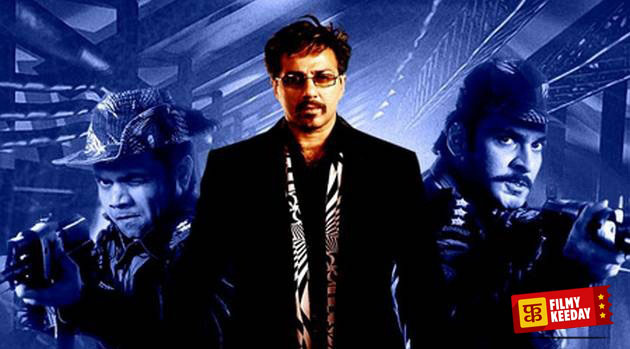 Drohkaal is a Bollywood film based on India’s fight against terrorism. 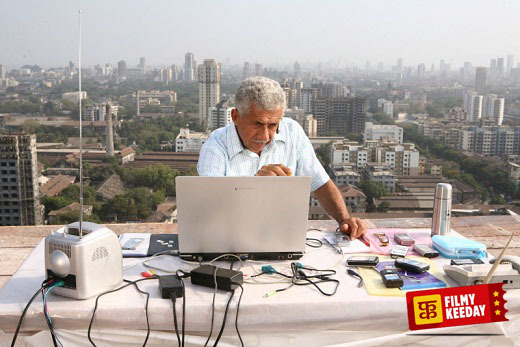 The film is directed by Govind Nihalani, starring Om Puri, Naseeruddin Shah, and Ashish Vidyarthi. It was remade into Tamil as Kuruthipunal starring Kamal Haasan and Arjun. Baby is a Bollywood action thriller directed by Neeraj Pandey, starring Akshay Kumar, Anupam Kher, Rana Daggubati, Danny, Zulfiqar, and Madhurima Tuli. The story of the film showcases the country under threat from terrorist powers. Now Share your favorite Hindi movie based on Terrorism and Terrorists.